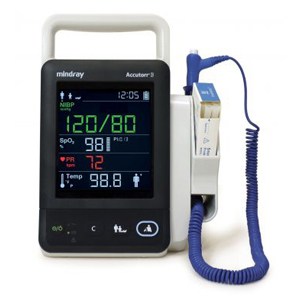 Accutorr vital signs monitors have been workhorses in hospitals, clinics, and doctor’s offices for over 30 years. And the Accutorr 7 and Accutorr 3, first released in 2015, continue the tradition. Compact, lightweight, portable. 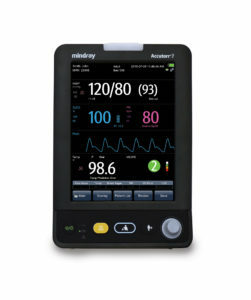 The Accutorr 3 is a spot check monitor that is easy to transport, easy to use. 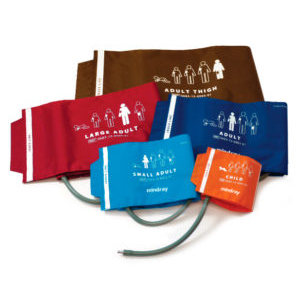 From blood pressure cuffs to rolling stands, Mindray provides the supplies and accessories to keep you productive.